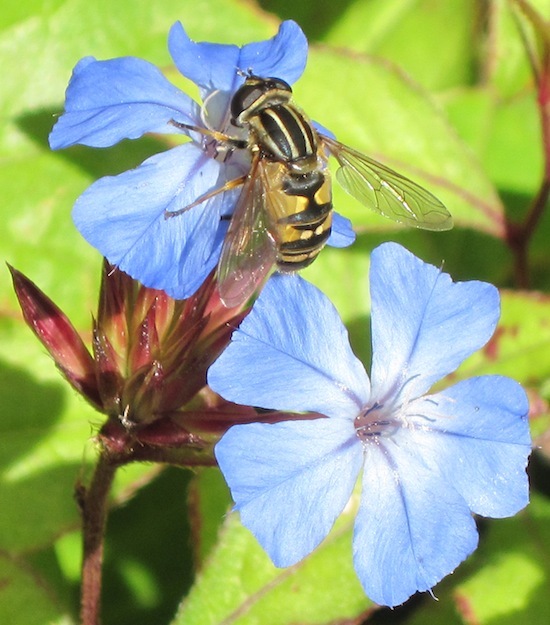 My garden safari was sparked by the realisation that, despite its small size there seemed to be a great variety of hoverflies. Little did I know that there are, literally hundreds of hoverfly species in the UK alone and thousands worldwide. Nevertheless, my safari has begun and in July 2013 I had identified at least 13 species with many others not yet photographed. The individual species pages are listed by scientific names as many do not have common names.